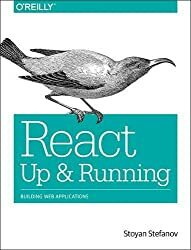 Learn React in an easy progressive way, understanding the library details on each example. 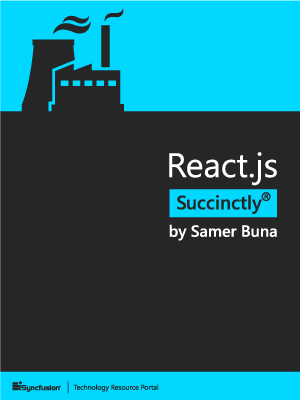 This work has as main objective the progressive understanding of the React library. It is entitled as "Beginner's guide" because it has the progressive understanding of the library as it's main purpose. It presents many examples, each one with an greater detail level, making the book a guide to everybody who met the framework and had trouble understanding how it works. Check out the book summary to have a better idea about the book's content. Daniel Schmitz is a software developer and writer. He's originally from Brazil and has published several books in Portuguese/english.